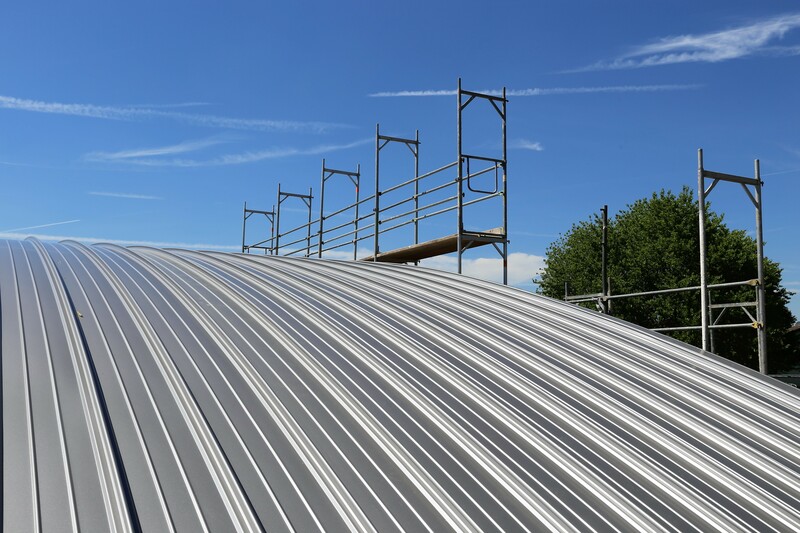 Today, Alpine Aluminium is pioneering the growth of the standing seam market in Europe. Roofers particularly appreciate our material because it is malleable, light and long-lasting. We offer architects a larger colour pallet with prices that are far more competitive than zinc. Our products are suitable for agricultural and industrial buildings as well as detached home designs. The range of coatings offered by Alpine Aluminium are able to meet all the demands of this emerging market. Range of colours : Wide selection of colours and coatings as well as many possible combinations. Uniform colour : A single tone guaranteed by coil coating lacquer application. Embossing : Stucco finish available. Light : Pre-lacquered aluminium, three-times lighter than zinc. Easy to work with : Easy forming to create trays and profiles. Crucial 0T bends. Minimum orders : Alpine Aluminium offers the lowest minimum orders on the market.